Lithgow Lady Golfers run a competition on Wednesdays and until end of May are trialing Friday competitions each week at Lithgow Golf Club. Hit off time is 9.30 a.m. on each of those days. Lithgow is also affiliated with the Blue Mountains Clubs and participate in their special events at Oberon, Blackheath, Leura and Wentworth Falls during the year. They also have a Pennants Team which participates in interclub matches with those Clubs. 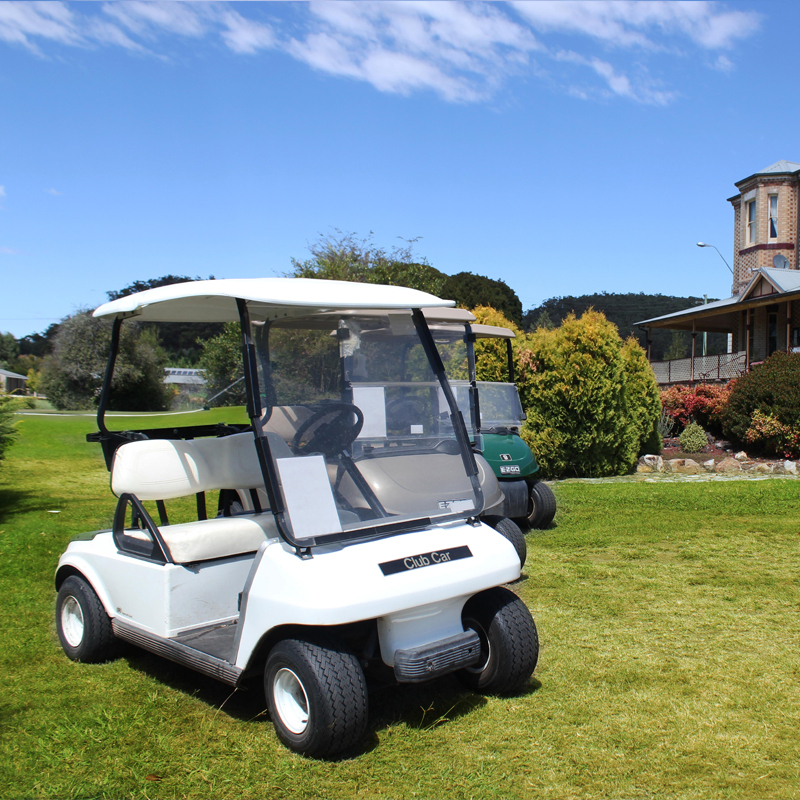 Lithgow Lady Golfers welcome new members at all times and any new member can be assured they will be given every assistance in obtaining a handicap, joining the Club and generally settling in and meeting other members. Golf lessons can be booked with our Club Professional, Garry Nightingale.